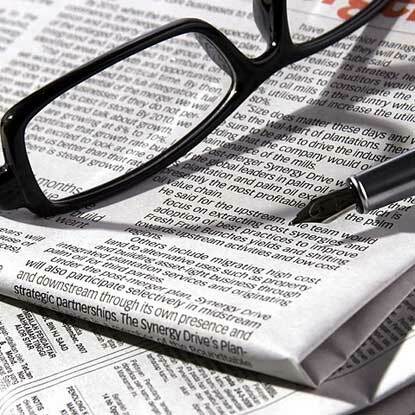 We give sharp, insightful comments on issues affecting the Cypriot property market. 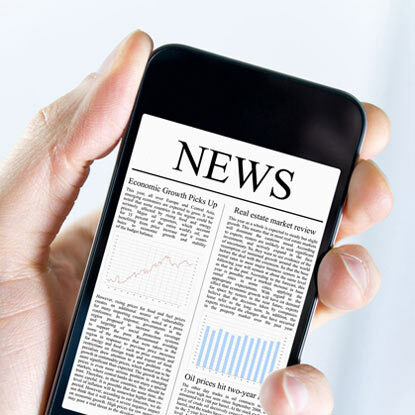 No nonsense reflection of current events and market trends as well as news on property tax and general legalization changes in Cyprus. 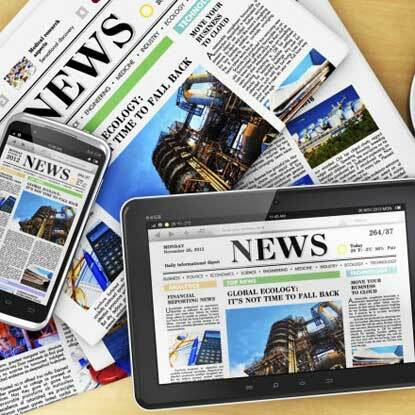 With everything from the status of road work in Paphos to the opening of new shops and general economic news – you will find Cyprus lifestyle news a good read. When it comes to social media we really do prefer twitter. We try to make our tweets not just a list of what we have for sale, but more a reflection of Cyprus life with a fun and sometimes ironic twist. FOLLOW US NOW! As a bit of a rebuttal to our news article published on 26/02/2011 “Focus On Seaside Property” we will have a look at property on the elevated areas that surround Paphos, concentrating on Kamares, Tala and Peyia areas. All our properties are good and all come with title deeds. No better example of Kamares property is this lovely bungalow, that is in a show house condition . 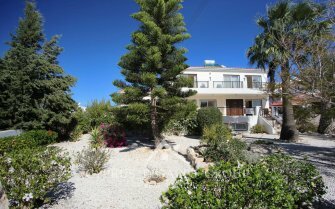 This beautiful Cyprus property comes with guaranteed panoramic sea views and is on a flat useable plot. Another property for bargain seekers is this 3 bedroom house , it comes with a gazebo covered 6 person Jacuzzi. A deceptively spacious property that is priced to sell at 299.900 Euros. Further up the market, but no less representing value is this attractive villa in Zelemenos, the most prestigious area of Kamares. With the kind of views usually reserved for developers brochures, this excellent property in Cyprus is attached to a municipal green area that helps give it as private a garden as you could only wish for. For anyone needing to be close to the club and requiring 4 bedrooms look to this excellent house, again well priced on a flat corner plot . For those looking to purchase a Cyprus property in an alternative hill side area the obvious choice is Peyia . Close to the sandy beaches of Coral Bay and with all the amenities that you could ask for, this vibrant town has much going for it. We have a varied selection of great properties in Peyia from 99,000 up to 699,900 Euro. It is with the superb villa at 699,500 Euro that we will start. Positioned on a huge plot of almost 3000 m2 this bungalow is impressive indeed . Sticking with large detached houses we have this unique custom designed house with 2 reception rooms and breathtaking views . Located in the Zalakia area of Peyia that is famous for its outlook and rugged terrain this villa benefits from being at the same height as the village square which is only a short walk away. At the other side of the price scale and showing the flexibility of Peyia district with regards to property type we have a 2 bedroom apartment with stunning sea and mountain views for just over 99,000 Euros . Both Kamares and Peyia offer different solutions to the buyer of Cyprus property who wants to stay in the cool microclimate of hills. Each area is strong on several fronts and in combination gives a wide and varied choice of property to suit every budget. 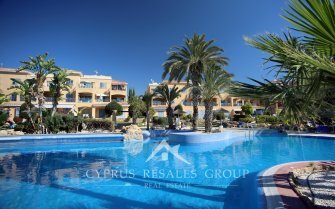 Quick Links to all of our properties in Peyia and Kamares. Thinking of Selling Your Property in 2019? 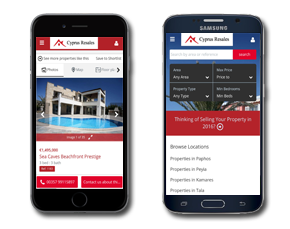 Get immediate notification of new listings, Cyprus property market news and price changes straight to your inbox by joining our mailing list. Premium Listings on RightMove, Zoopla and PrimeLocation. National Success for Emba Badminton Juniors. Cyprus Government moves to Guarantee UK citizens rights in the event of No Deal BREXIT. Cyprus dams inflow in January 2019 alone exceeds 3 previous years combined! Install the app by clicking here. You will then be able to access the application from your application screen.